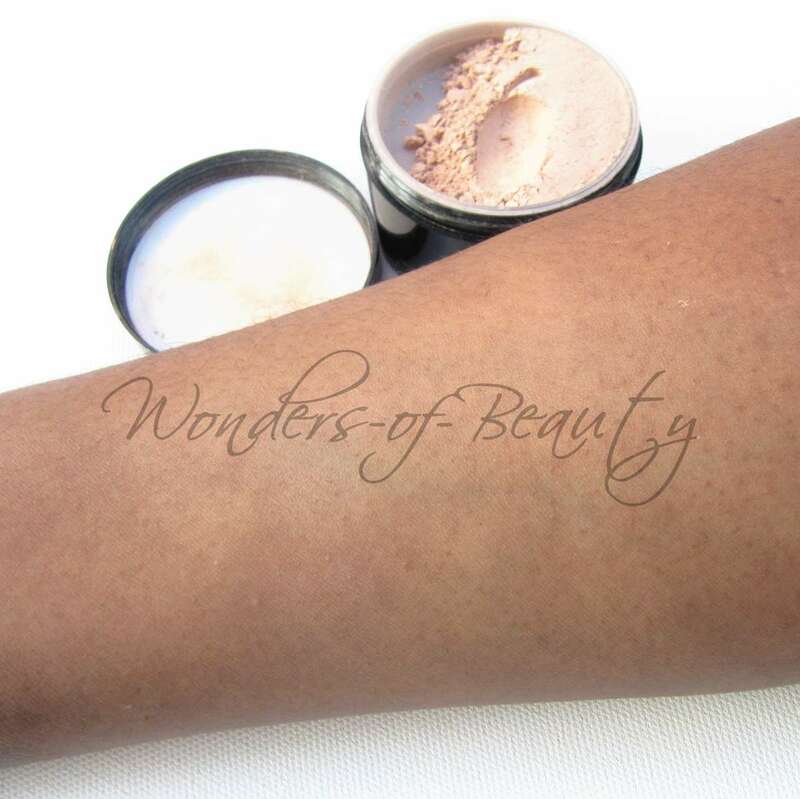 "You can't go wrong with a lightweight, colorless, loose powder designed to perfectly blend with your skin tone (with or without foundation). 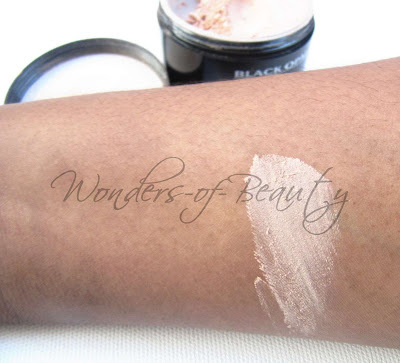 This hypoallergenic formula is designed with unique oil blotters to help control shine and offers a matte finish without leaving a powdery residue or drying skin out. For oily skin. Matte finish." For those who read my what's new post last month, I know you've been waiting for me to review this product. I just wanted to try it out a couple more times before I gave you my final thoughts. I never use invisible/transparent powders for anything other than setting my under-eye concealer and where I've applied concealer to my forehead to create a highlight. I've never taken interest in setting my foundation with such powders as I just don't like the idea of it (for now). I use these powders solely on areas that have concealer. Like I said in a previous post, I prefer this to my Laura Mercier Invisible Setting Powder and due to the price difference between these products, I don't think I'll be purchasing that again though there are qualities in the Laura Mercier product which I do like such as its very professional finish for example. 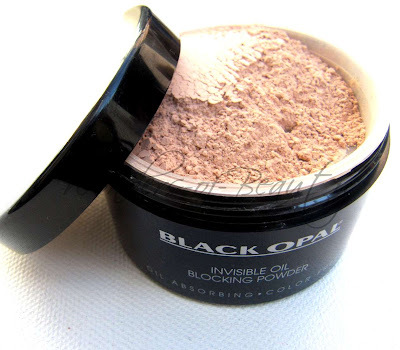 From the first day of using this powder, I noticed a difference in my makeup. My forehead can get shiny when I have makeup on especially as I use concealer to highlight that area but the day I wore this, it didn't shine one bit! The whole time I wore this powder, I remained shine free. Not even for just 3-6 hours but the whole duration. I also use this to set my under-eye concealer. I have fine lines under my eyes so if I do not set my concealer properly or use a good product to set, I find it settles into those lines and just accentuates them which I hate. Who really wants to look 20 years older? 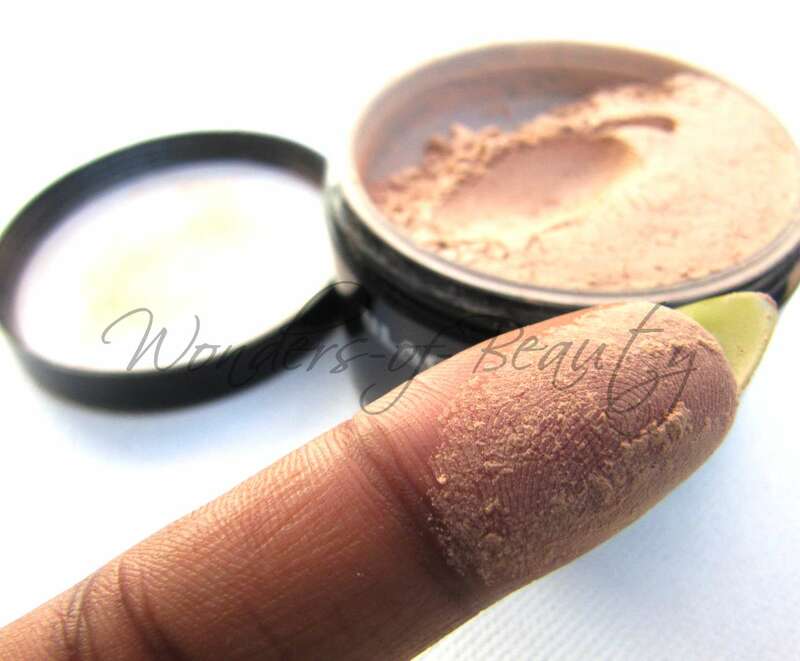 Like with all setting powders, you have to be careful when using them to set your under-eye concealer. The tools you set them with and how much product you use can make a big difference! Excessive use of this product under your eyes will make your under-eye area look dry and dehydrated and will just worsen what you were trying to fix but if you use a decent amount, this product can work wonders and help prevent or minimise concealer settling into fine lines if you have any. 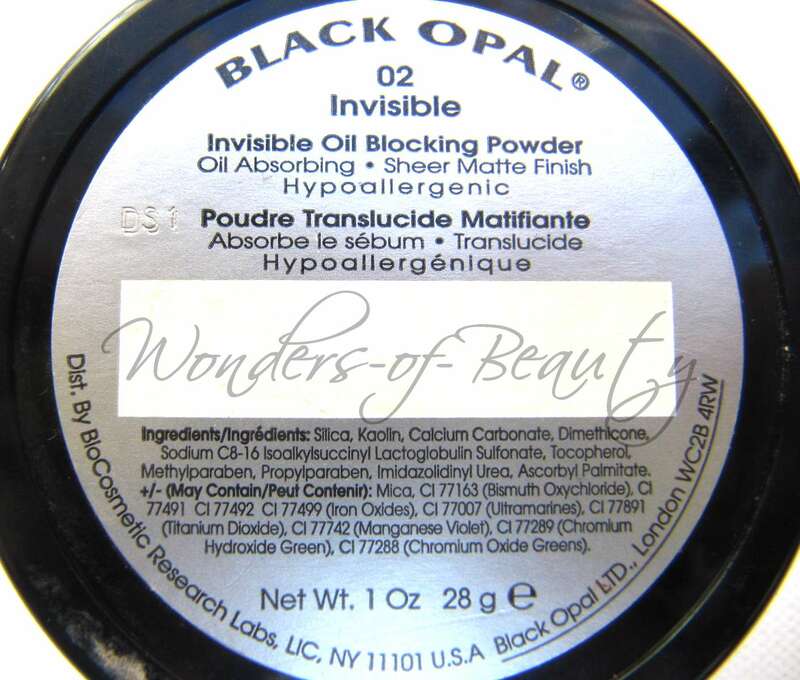 The powder is not white like most "invisible/transparent" powders, so it's definitely a good one to use for women of colour who use concealers for highlighting and want to set. 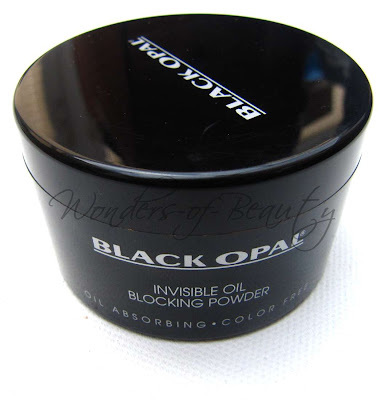 I have tried this product with and without primer as a base just to make sure it is the powder doing wonders and it has worked just as well both ways. One thing I will say is I've never worn this during a really hot day (as we don't get much of those in England) so I'm not 100% sure of how it deals with heat and sweat. To apply this powder, I use a sponge or those flat sponge applicators (the one that comes with the MAC Blotting powder and MAC Careblend powder not sure what they're called) as I find that this works best for me and really helps you push the powder in so it sets your face products. I've only just found out today that this product comes in a pressed powder form so I might try that next. The loose powder form is very messy. I really dislike any powder in this form if I'm honest. You get 28g of product! For those that live in the UK, I am only aware of it being sold by PAK Cosmetics £6.99 (link) and on Amazon £6.77 (link). Please bear in mind that I don't consider myself to have oily skin. My t-zone only becomes oily/shiny when I have makeup on therefore I cannot tell you how well it works for those with really oily skin but it's worth a try! Will you be trying this powder?